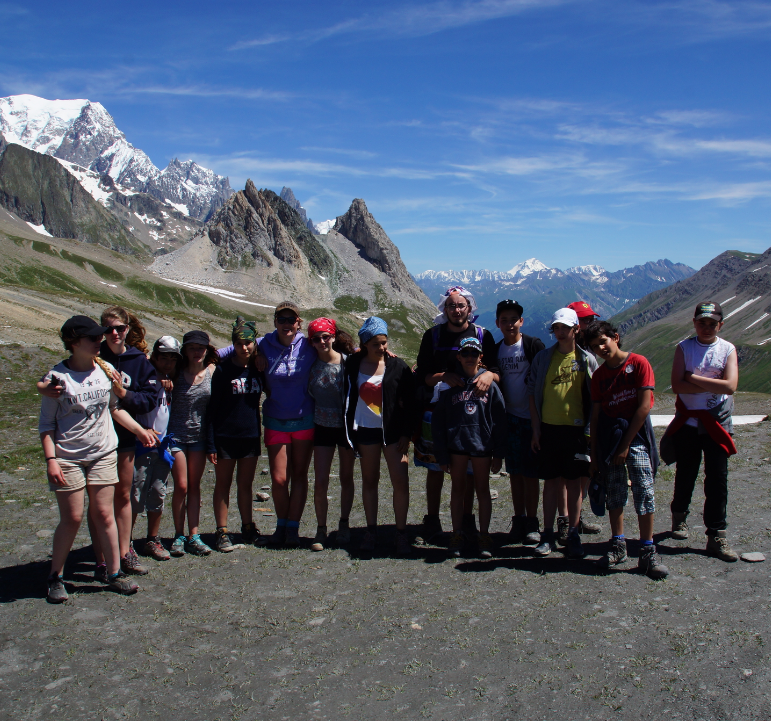 Malakoff’s summer camp in the Alps: Megève. The month of July. As the author of the images, 39 young persons spend a part of their summer time there. Their answers in front of the camera sound naïve, and yet they represent the grammar of their unwritten future.